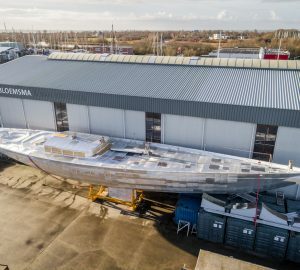 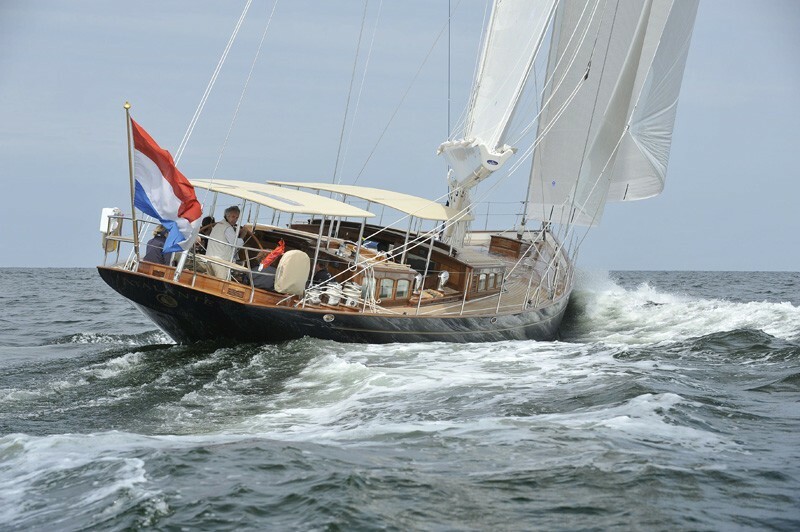 Sailing Cutter ATALANTE is 27,50m (90' 2") in length, launched in 2009 and was the second TC 90 constructed at Claasen Jachtbouw. 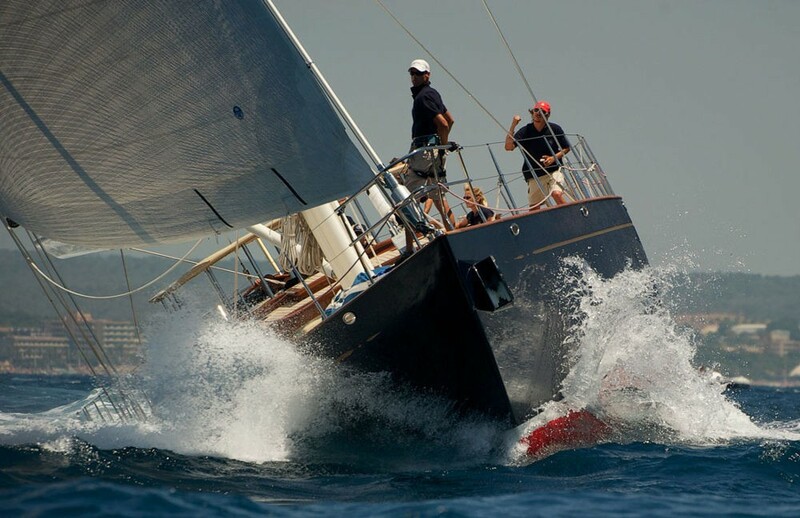 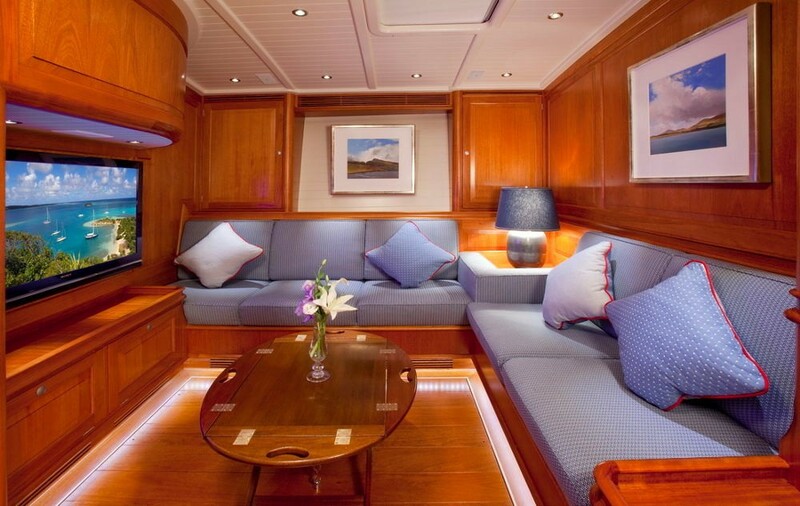 She is a direct sister to the award winning yacht Kealoha. 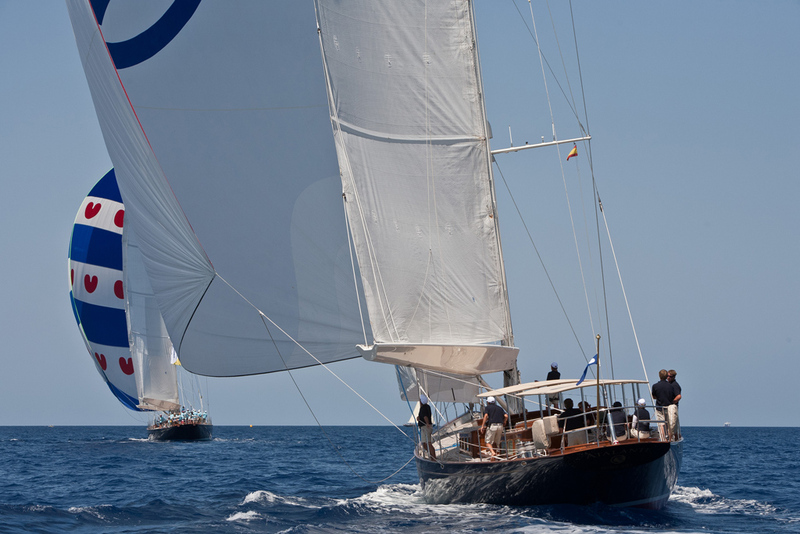 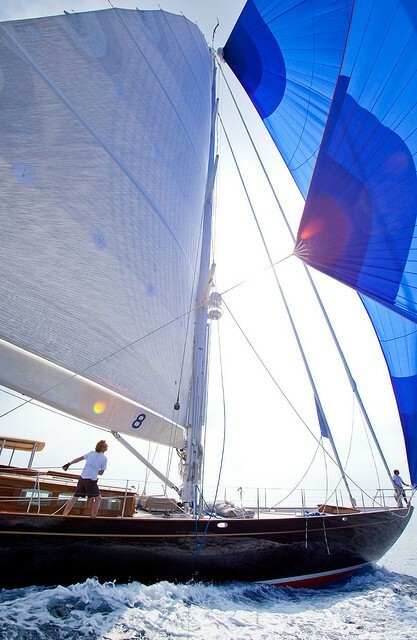 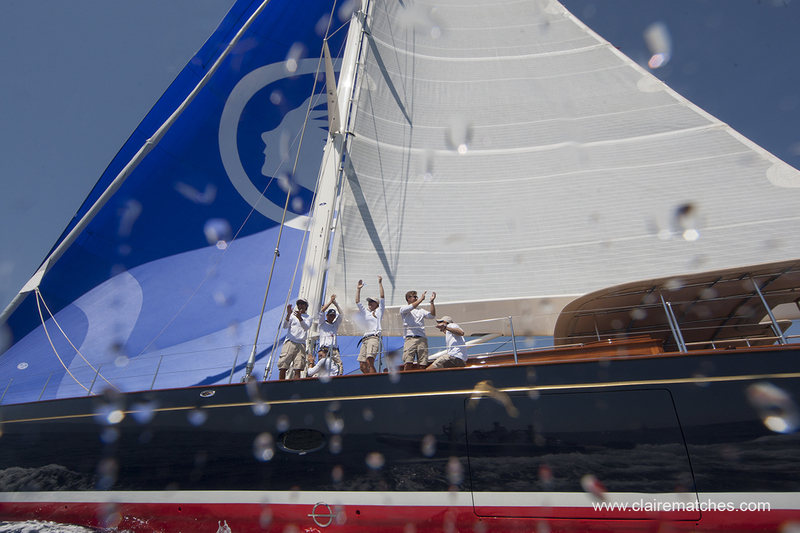 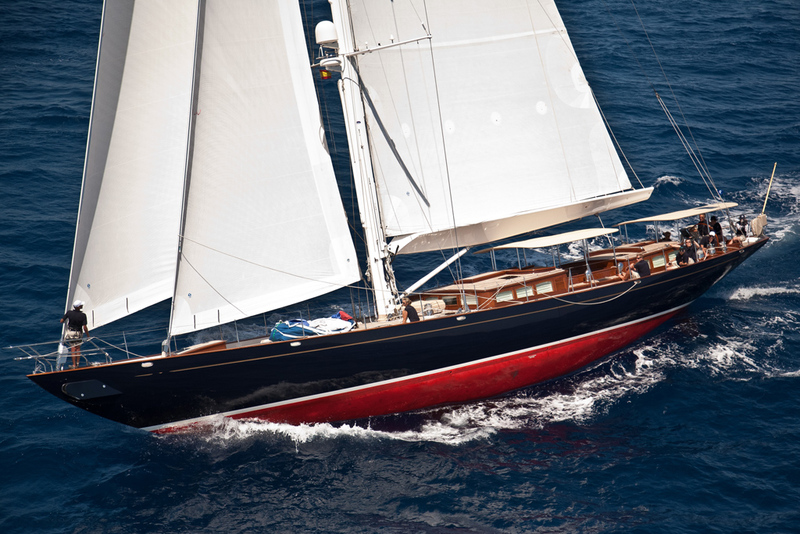 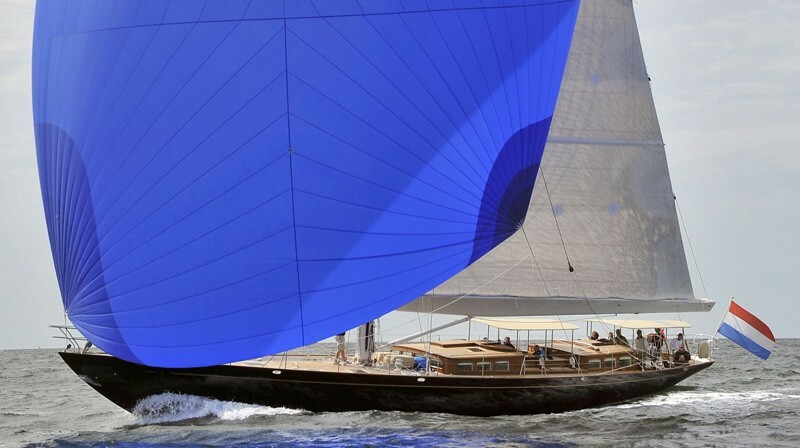 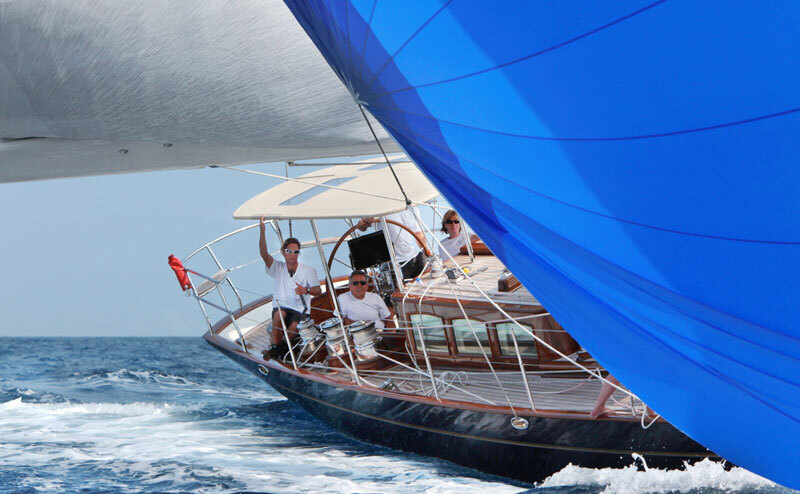 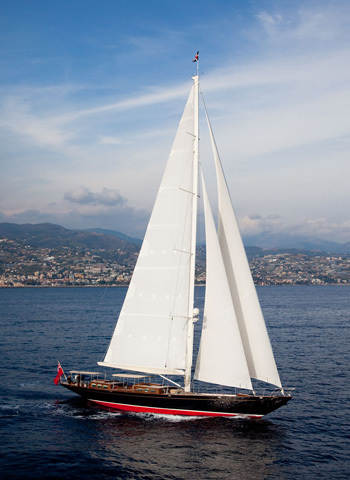 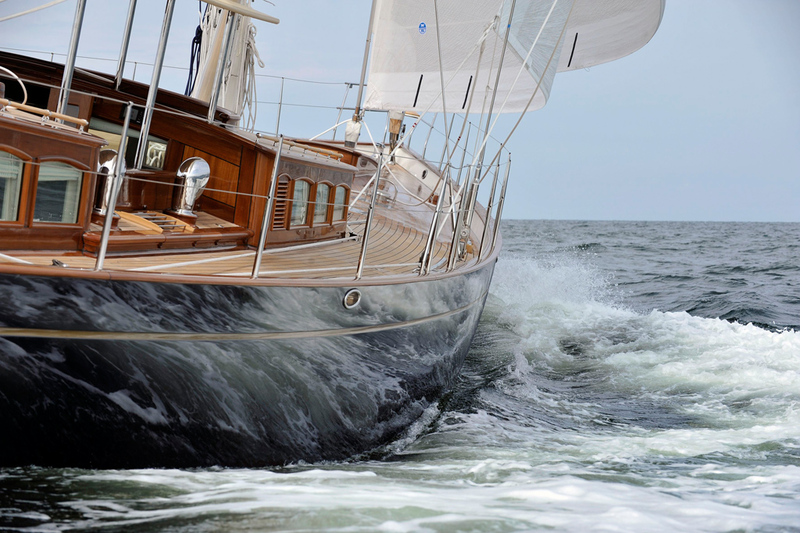 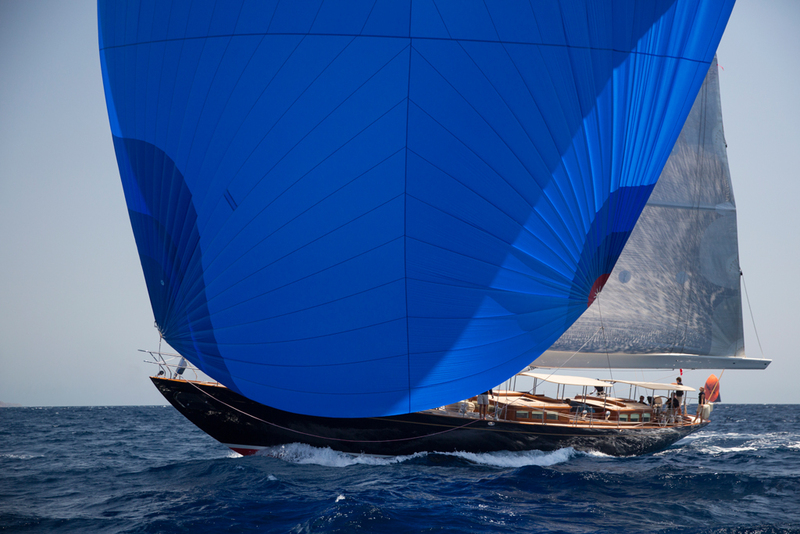 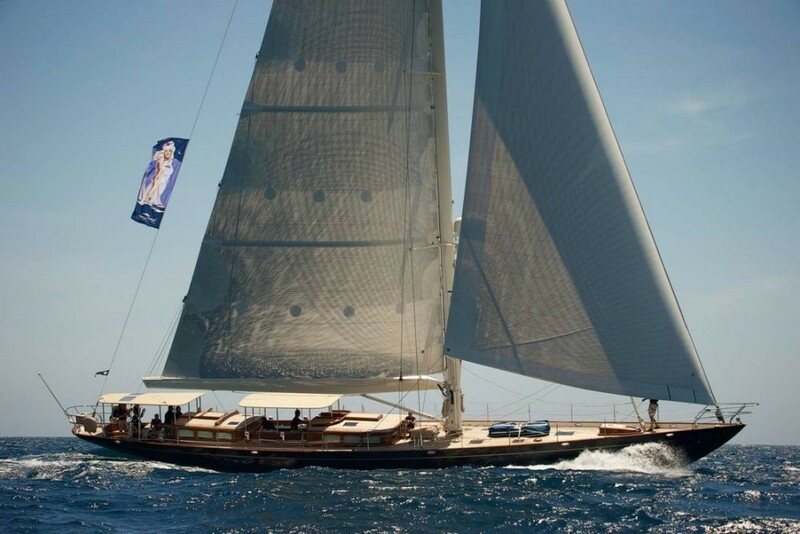 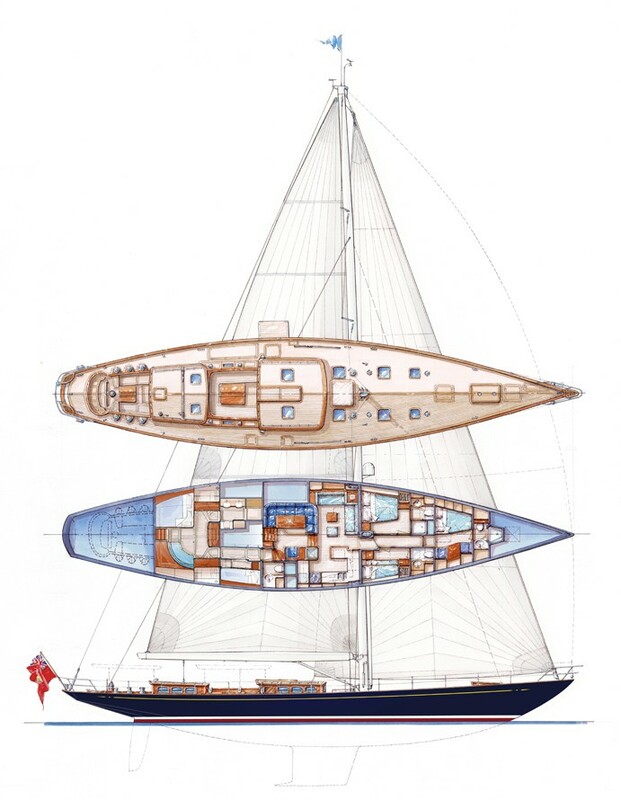 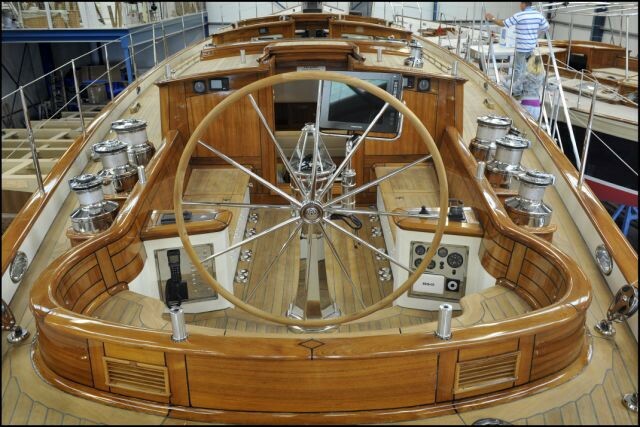 S/Y ATALANTE has a customised interior and deck layout but identical hull, keel, rudder and sail plan. 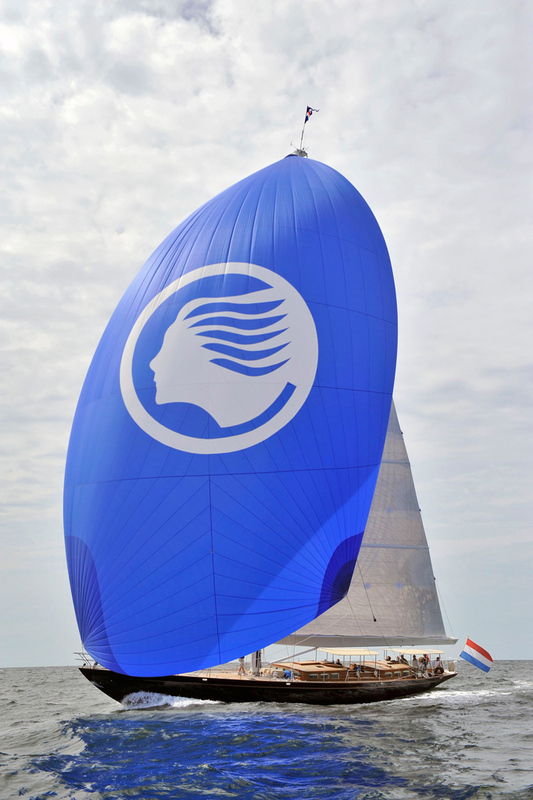 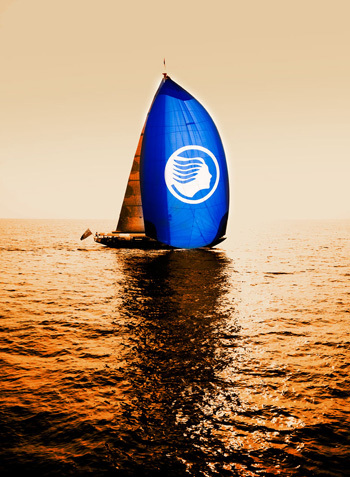 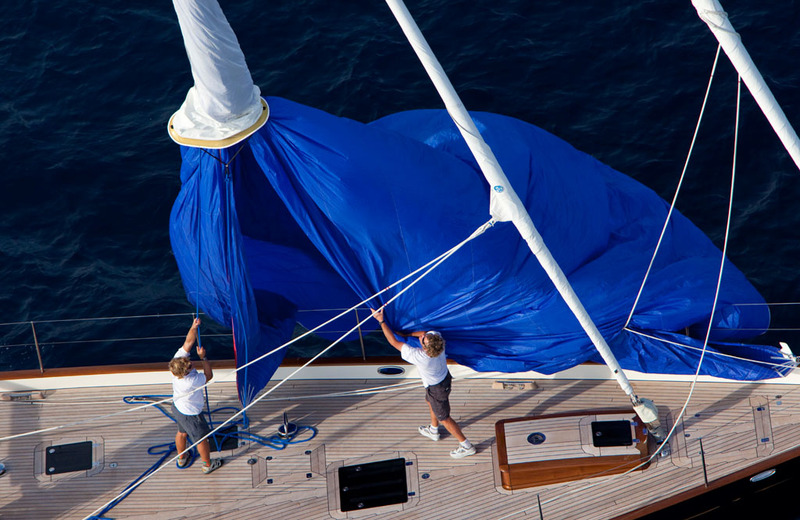 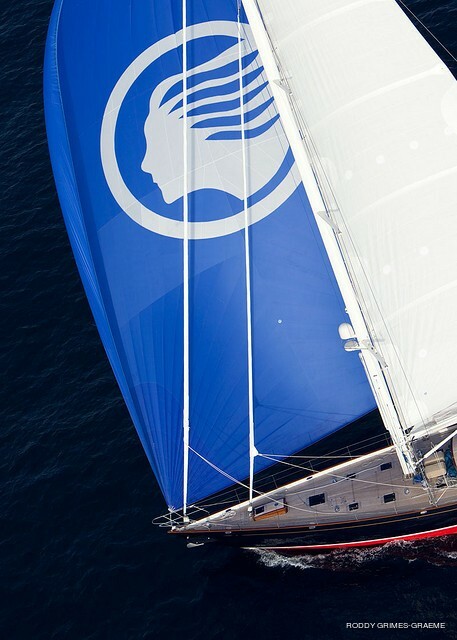 She supports an offshore carbon spars package with North sails wardrobe. 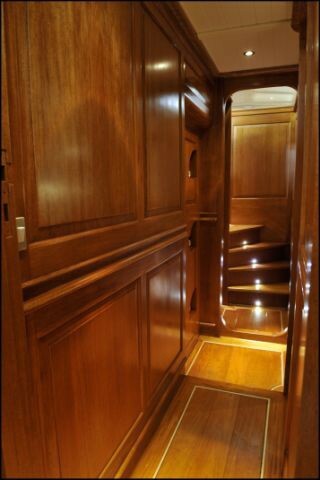 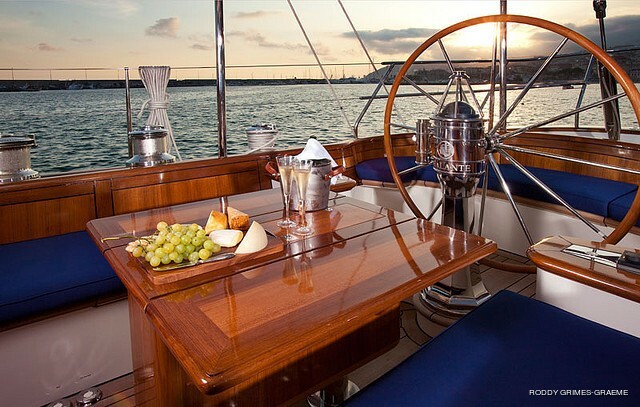 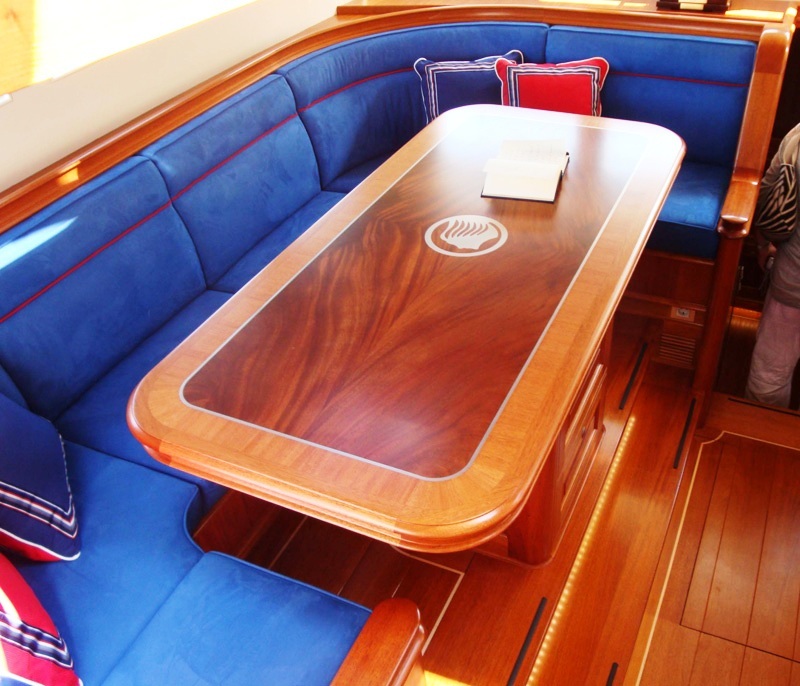 ATALANTE’s interior features mahogany with raised and fielded panels. Her interior consists of the master stateroom which has direct access to the aft peak, two guest cabins, two crew cabins and a mid social deckhouse with dining table and navigation station. 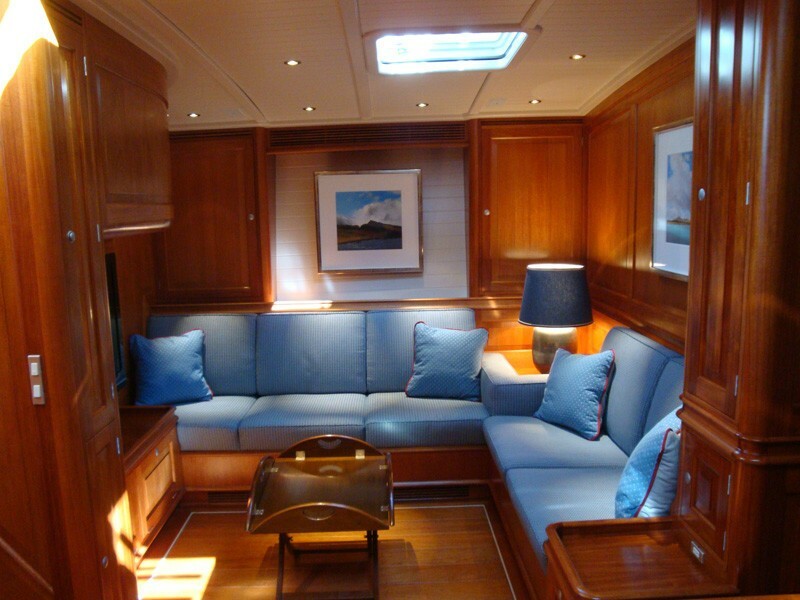 She can accommodate 4 guests or 6 family members in 3 cabins. 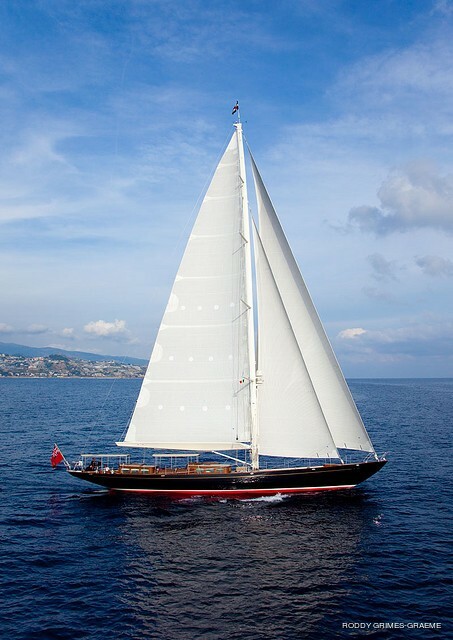 Sailing Cutter ATALANTE can accommodate family of 5 or 2 couples in 3 cabins. 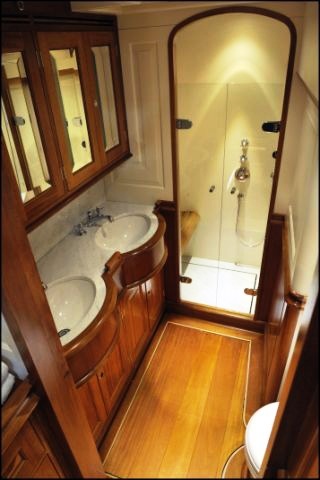 Her Master Stateroom has a queen size bed, ensuite shower and toilet. 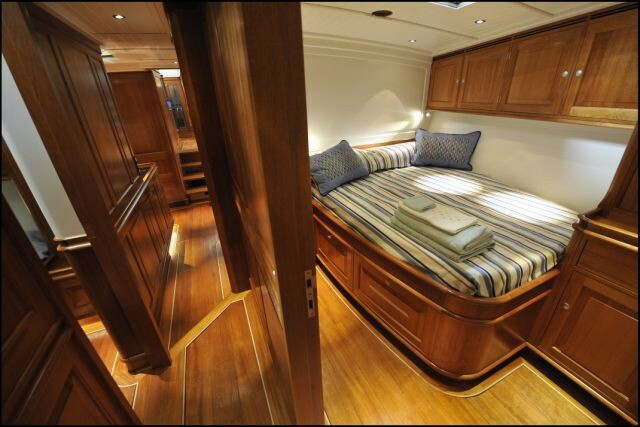 The VIP Stateroom is fitted with a queen size bed, ensuite shower and toilet and her Twin Stateroom has upper/lower single beds, ensuite shower and toilet. 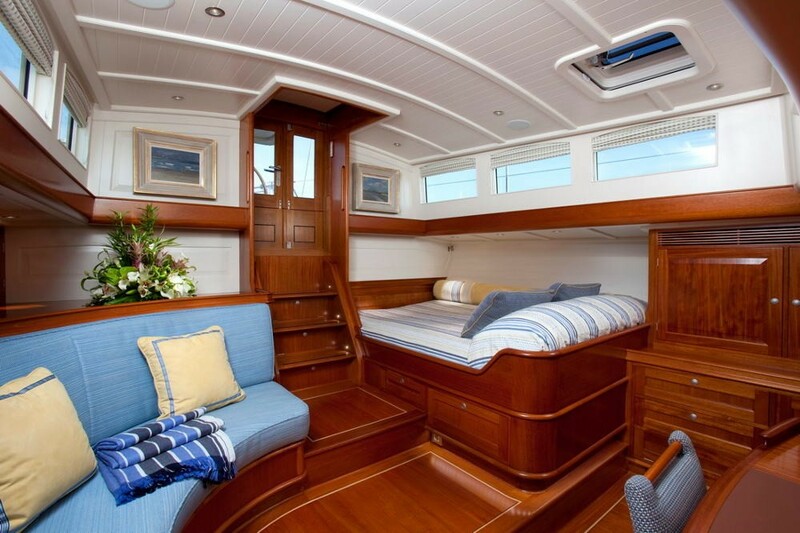 This stateroom can accommodate 1 older child. 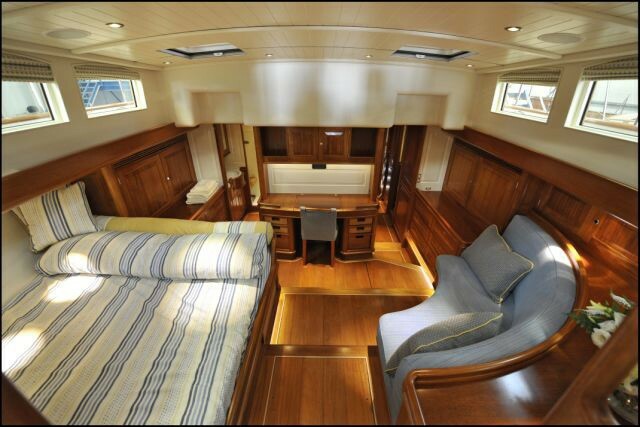 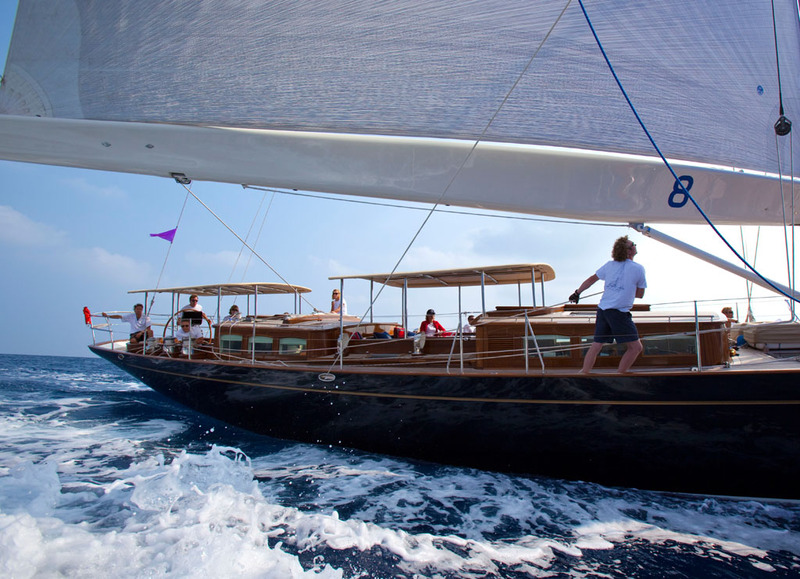 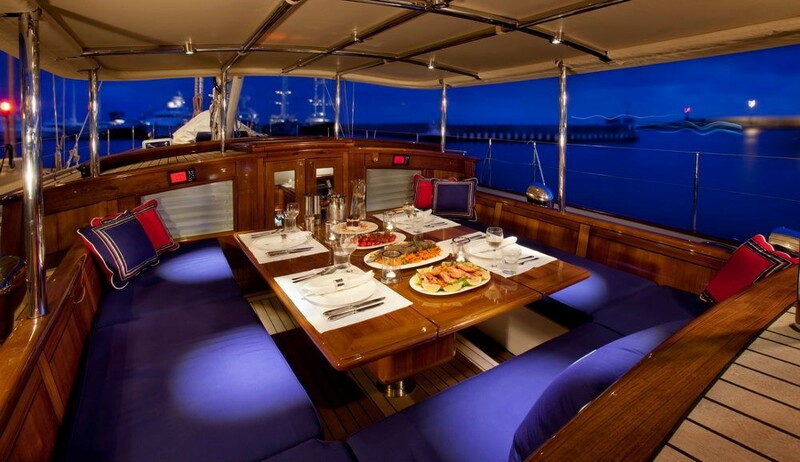 ATALANTE is fully air conditioned throughout and her Crew have separate heads and shower. 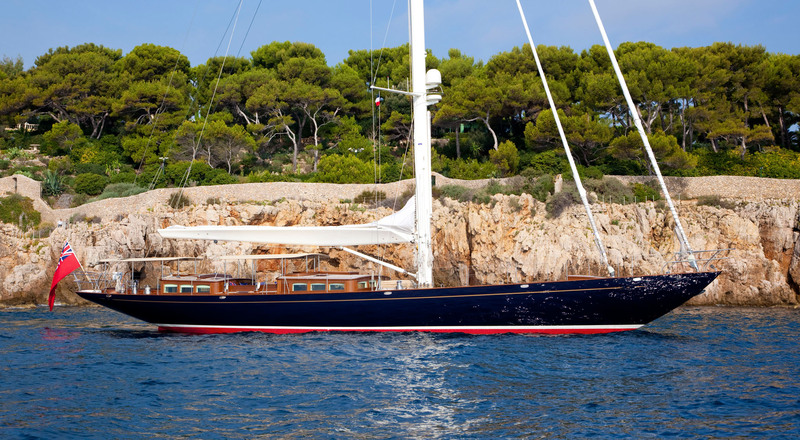 Sailing yacht ATALANTE has the following tenders, Toys and extras onboard: a 14ft (4,3m) Avon dingy with 100 hp outboard, Fishing equipment, a Towing ring, Hammocks, a Wakeboard. 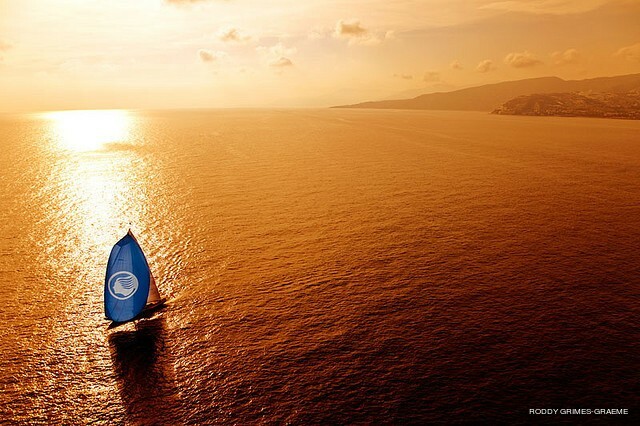 DIVING (Crew certification: PADI Open Water - 4 regulators - Diving from yacht permitted –and Snorkelling gear. 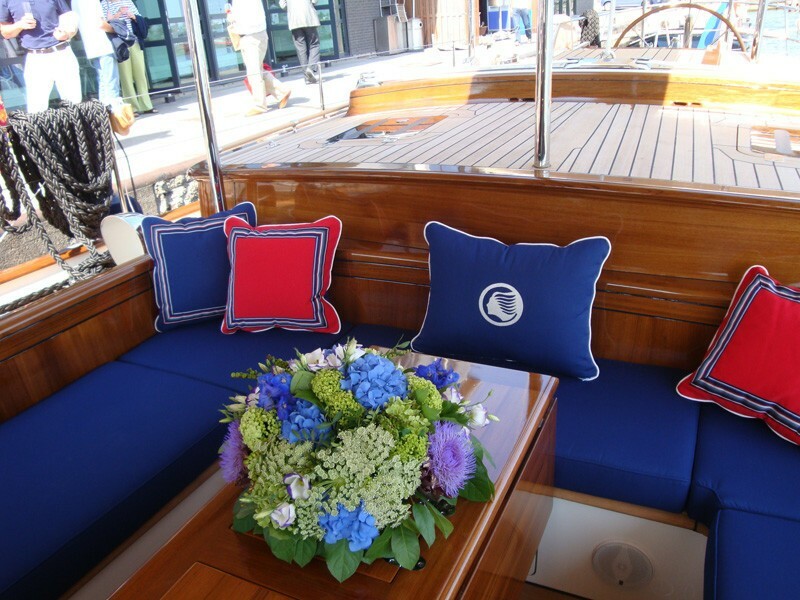 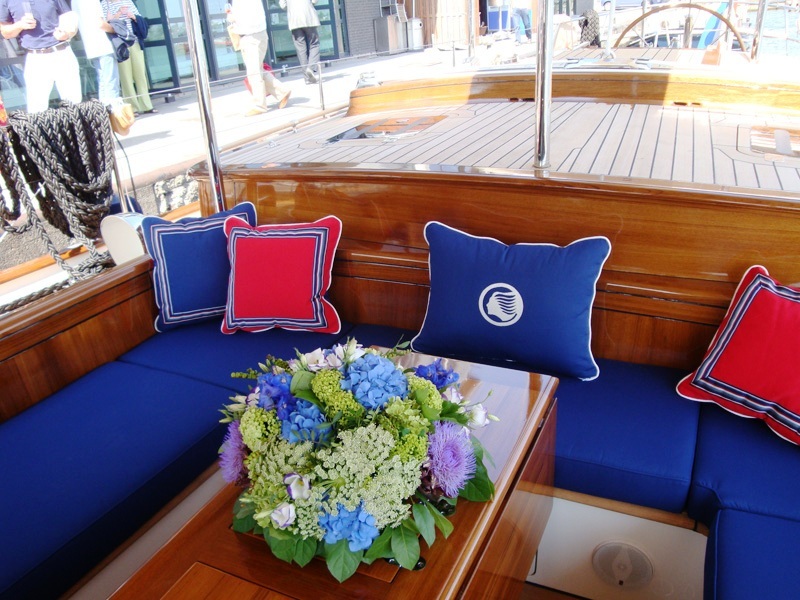 Onboard the yacht has a CD library, DVD player, Stereo system, iPod Dock, Blu-Ray player, Local television. 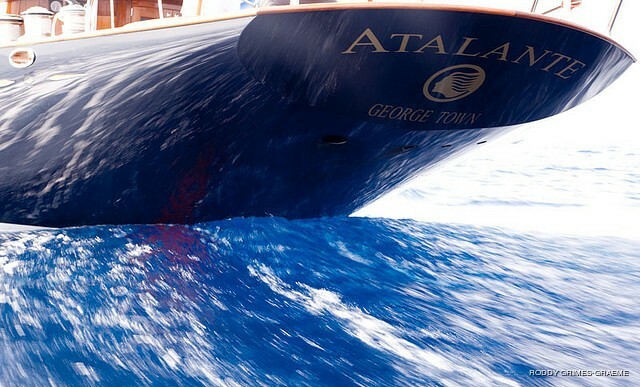 ATALANTE is fully Air-conditioned, has a Deck shower, Barbeque, a Swim platform, a Cell phone, WiFi and Internet – ATCOM and 230 Voltage.